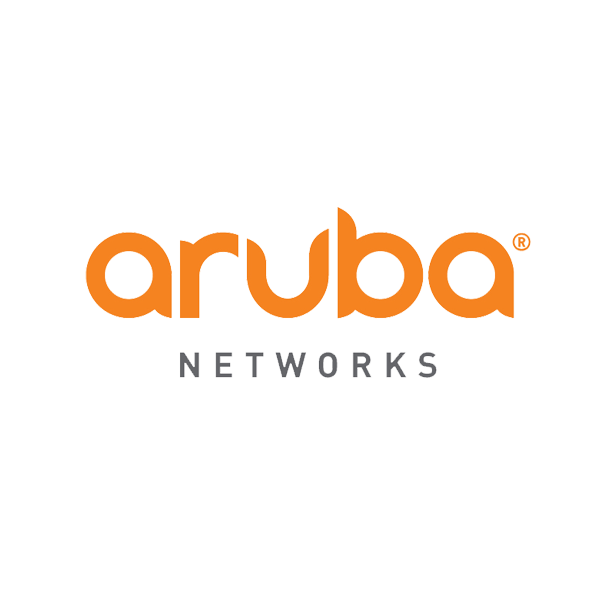 InterWorks networking professionals are masters of implementing flexible network solutions from Aruba Networks. 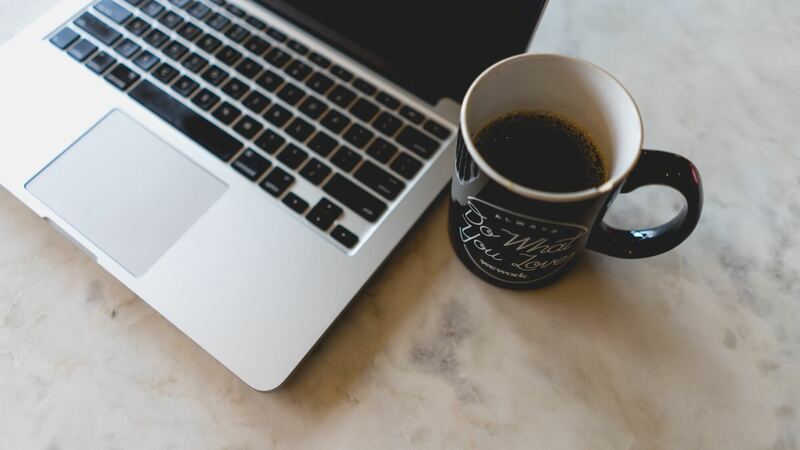 We can take care of all of the network logistics and scale out the solution that’s right for your business. With a powerful and reliable network, you can start focusing on your business again.